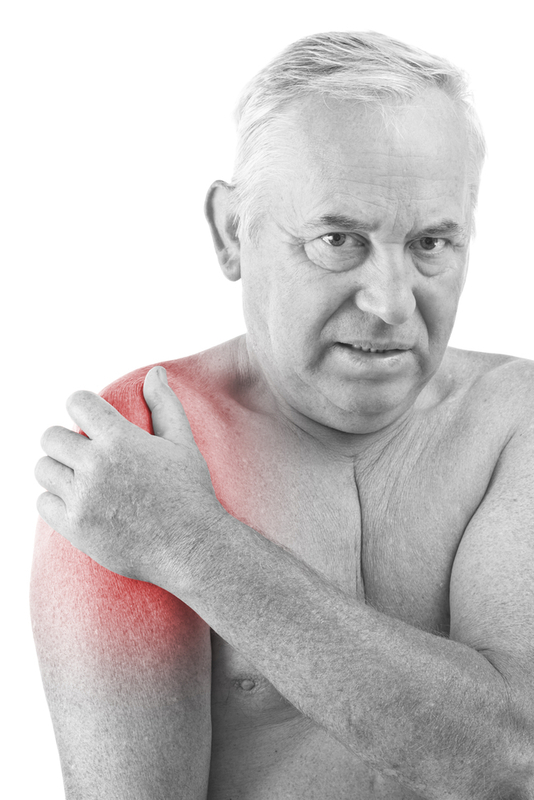 When is Rotator Cuff Surgery Recommended? - Jeffrey H. Berg, M.D. Degenerative rotator cuff tears are common. When do they require surgery? For more information, you can read this panel discussion that discussed this very question. In it, you can see my viewpoint as well as that of a number of other shoulder experts. Also you may wish to learn more about what the rotator cuff is, what the symptoms are, the available nonoperative treatments, and more about rotator cuff surgery. Travis. Sorry. Not sure what comment you are referring to.